The motivation behind considering a home addition is usually a practical one. The home in its current state doesn’t fill the needs of your family, either because it isn’t large enough or the layout doesn’t allow you to use the space as you would ideally like. However, just because the motivation may have practical roots doesn’t mean this will be a boring endeavor with unexciting results. The perfect home addition plan starts with that practical foundation and builds upon it with some creative ideas. No matter what your purpose for the addition may be, there are almost always ways to inject some personality and fun elements into the space. 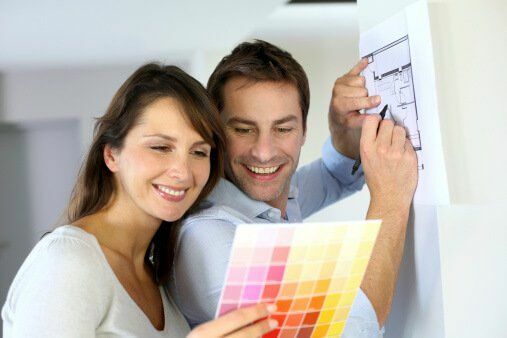 This will not only make the project more enjoyable, but will increase the odds that you will feel comfortable in the new space and will want to spend a lot of time there. While creating the plan for your addition, think about ways that you can merge the functional requirements with a few creative details. For example, when planning a new office, you may be able to incorporate a few colorful details or perhaps even add some family pictures or sentimental mementos that add a more sentimental element to the room. RW Remodeling specializes in unique home addition projects, and we would love to brainstorm some creative home addition ideas with you.